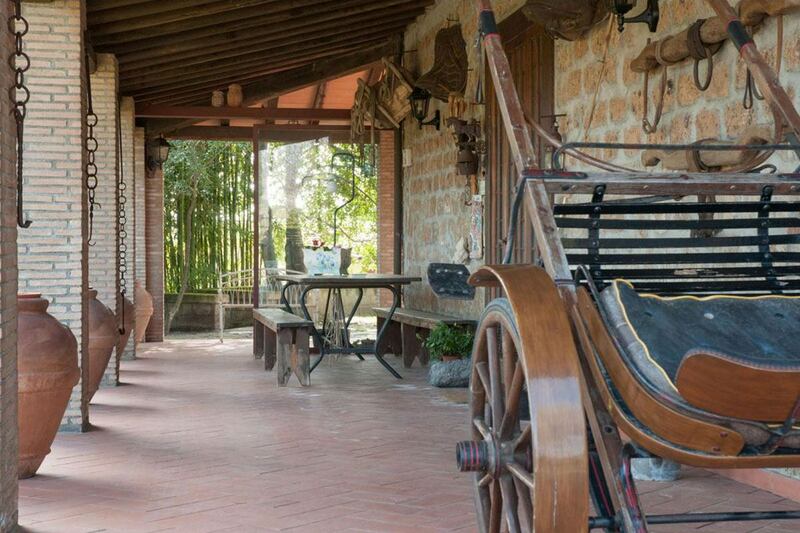 Probably an agriturismo is the best way to experience Italy’s countryside. 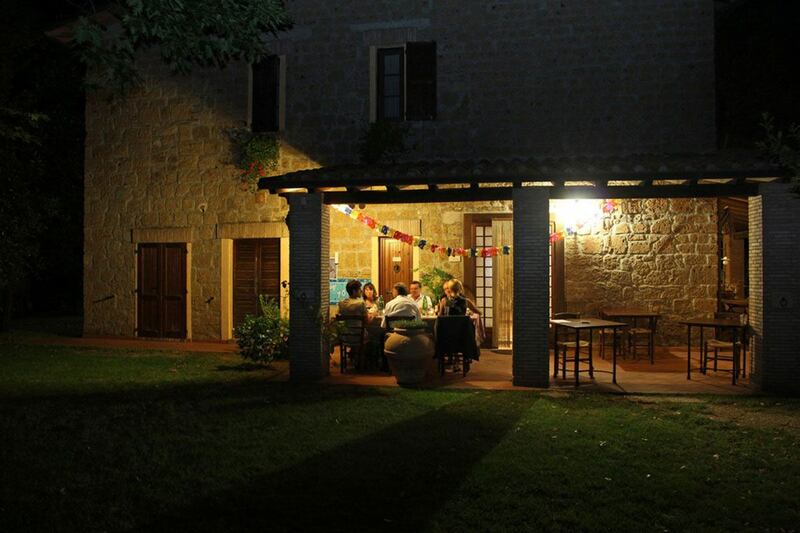 Agriturismo is independently-owned used partially for accommodation purposes. 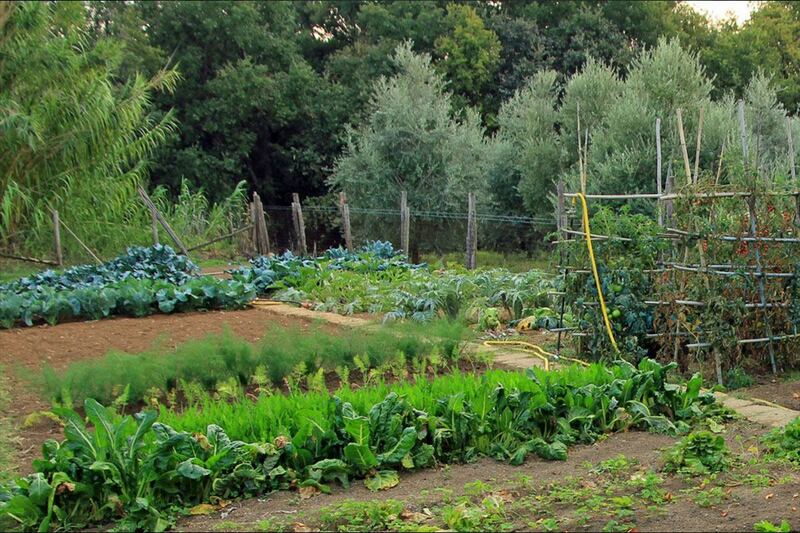 The owners are basically farmers, hosting people in their properties; you can share with them some of the many activities that the country side has to offer. 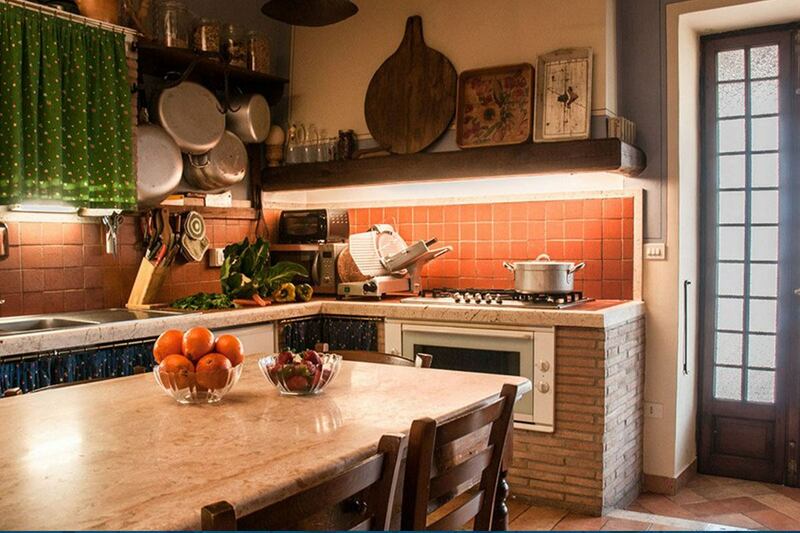 Rooms range, from large independently-built mini-apartments to cozy, basic rooms in the bigger home. 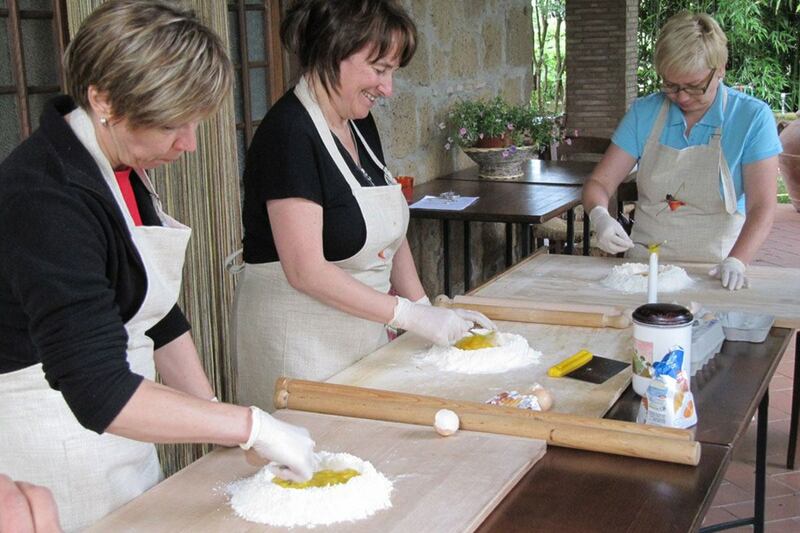 An Italian agriturismo will usually serve meals to their guests prepared from raw materials produced on the farm: eggs, meat, vegetables, and often wine and olive oil. 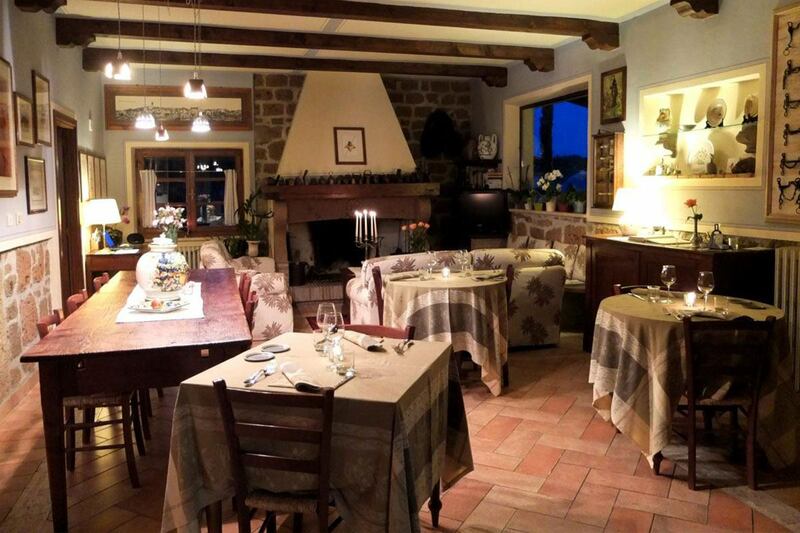 Since much of Italy’s finest cusine isn’t found in swanky restaurants, but rather in the tradition of someone’s home, there’s often no better dining than what can be found at an agriturismo. 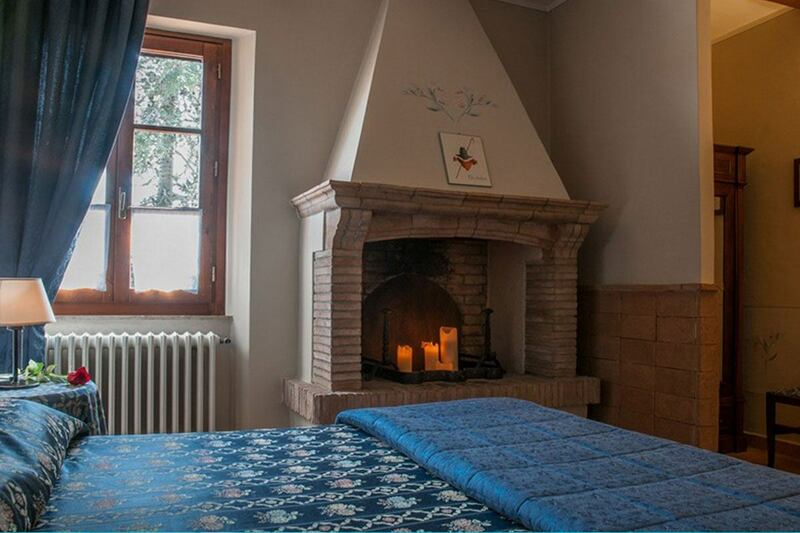 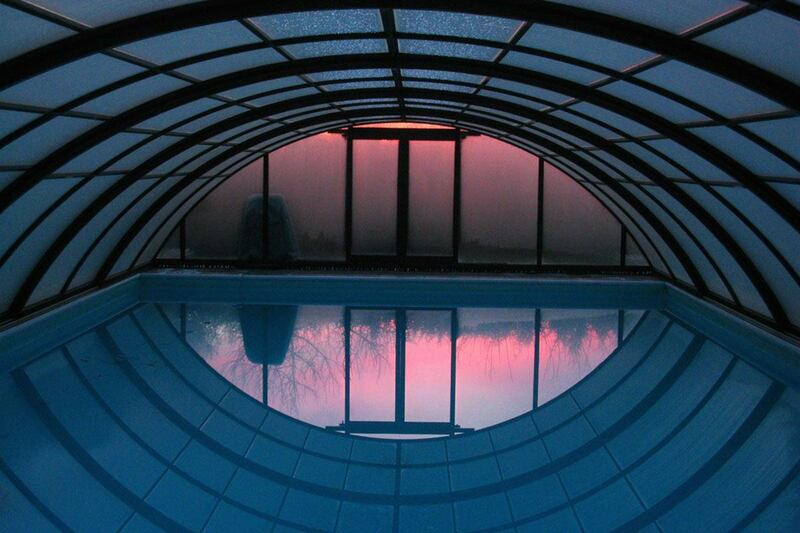 Considering the rural nature of the lodging, one might expect a rustic experience; yet many properties feature rather luxurious accommodations such as swimming pool and other amenities.